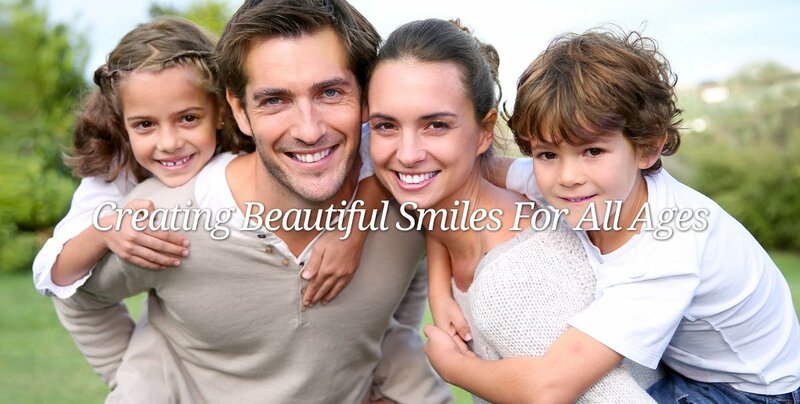 When you visit South Plainfield, NJ dentist Dr. Klein your smile is our top priority. 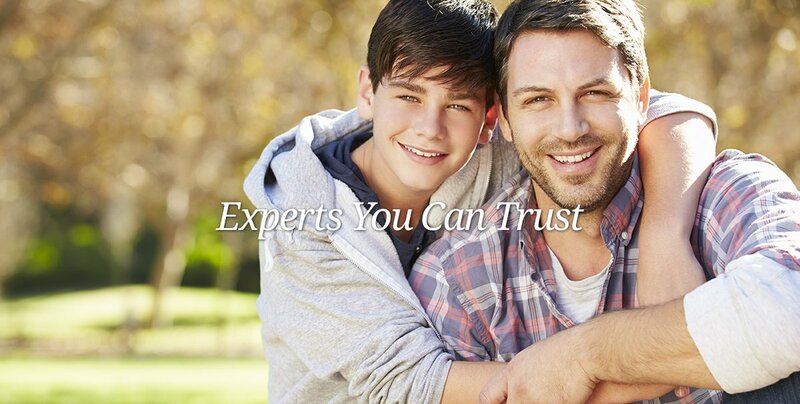 Dr. Klein and his entire team are dedicated to providing the highest quality of general and esthetic dentistry while promoting and preserving the most optimum oral hygiene. Call (908) 757-6677 or Request Appointment! Please browse through our website and be sure to contact us if you have any questions or would like to schedule an appointment. You may also call us today at (908) 757-6677 and benefit from our services in preventative dentistry, aesthetics, restorative, as well as porcelain veneers, whitening, implant restoration, porcelain fillings, crowns and bridges, bondings and a superior hygiene cleanings. Dr. Douglas Klein is dedicated to General, Family & Cosmetic Dentistry with services including Dental Exams, Dental Makeovers, Teeth Whitening, Veneers, Crowns, X-rays, Fluoride, Cleanings, & more.